Ntilikina hasn't played in two straight games, but Knicks second-year guard wasn't about to share his feelings about it with reporters. GREENBURGH, N.Y. — For a good 30 minutes after the end of Knicks practice, Frank Ntilikina worked on his jumper. He systematically moved himself around the perimeter, landing uncontested three-pointer after three-pointer. Ntilikina was the last player to leave the floor, which of course is the way it should be after two straight games of DNPs. His offense, however, didn’t stop there as the usually easygoing second-year guard got into a testy exchange with a reporter after practice when he was asked about his playing time and mental state. 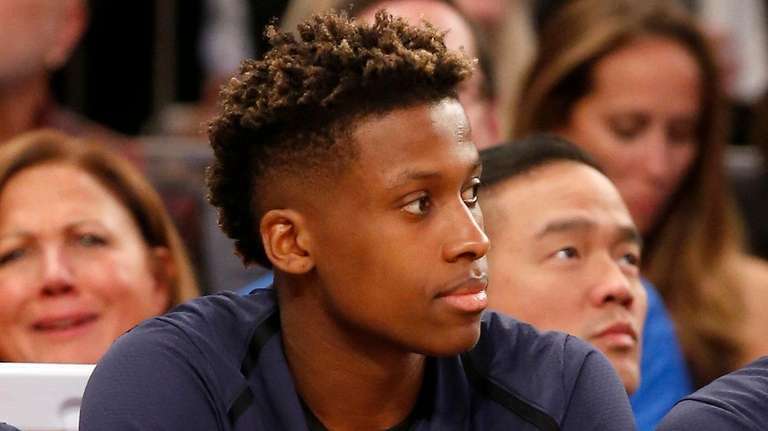 After repeatedly saying that he was just doing what he could do to help the team, Ntilikina was asked about his mental state while sitting on the bench. The guard took a deep breath. When told he looked fine, Ntilikina then gestured at the practice court. When told he looked like he was working hard, Ntilikina again took a deep breath. In other words, if Ntilikina is struggling with having been chained to the bench, he isn’t about to share it with reporters. The second-year guard is determined to work it out for himself, which means he wants to be ready to go when his number is once again called by coach David Fizdale. Ntilikina, the No. 8 overall pick two summers ago, started the first 14 games of this season and saw significant time as a reserve in the next nine. Although he is one of the Knicks best defensive players, he has been making only 33.3 percent of his shots and the Knicks often don't produce much offense when he is on the floor. Fizdale said he planned to stick with his current starters for Thursday night’s game against Boston, noting that over the last eight games the team had played fairly solid basketball. When asked if there was a chance that Ntilikina would get off the bench in Boston, Fizdale said it was possible. Fizdale went on to say that Ntilikina is in the same position that Trey Burke and Damyean Dotson have been in. 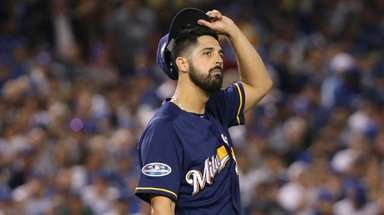 Both players weathered stretches where they did not play earlier in the season. Fizdale said he isn’t trying to teach anyone a lesson by giving them DNPs.